An asteroid killed the dinos? 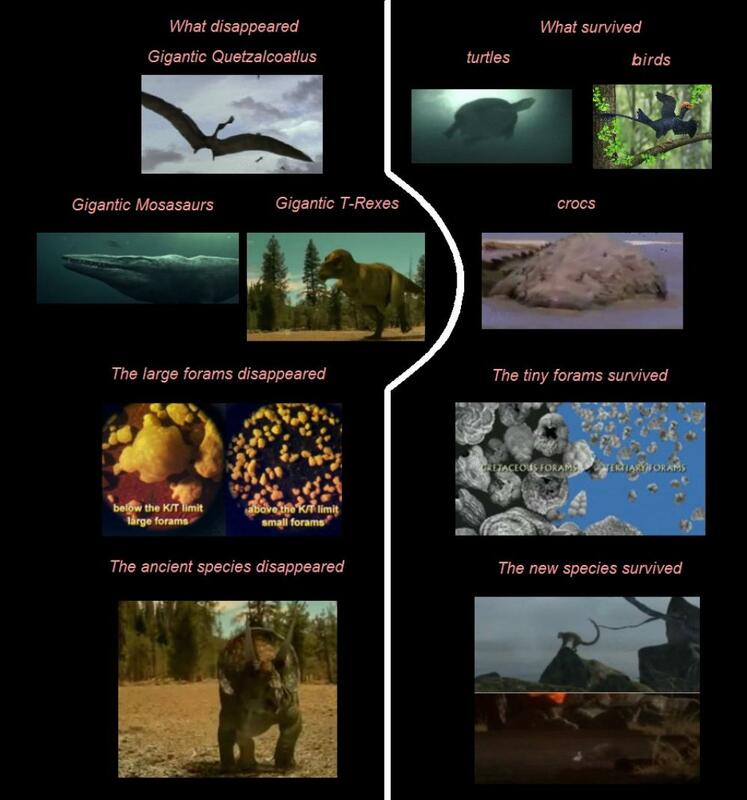 the theory that an asteroid killed the dinosaurs. Let's look at this theory and see if it has any merit. 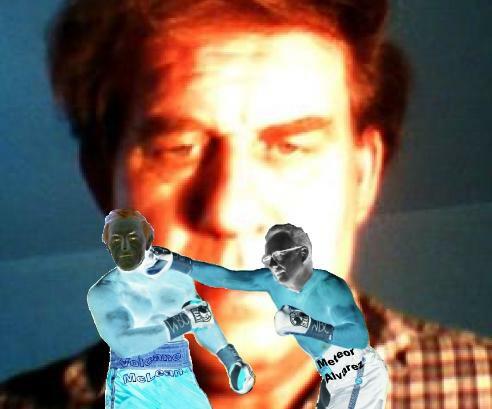 as a measuring rod, the Alvarezes rather than De Laubenfels got the cigar. wrapped up the case for the paleo-mathemagicians. THEY were convinced of this truth. asteroid 'theory' relies on several sequential agents and mechanisms, one contingent upon the other. 1. 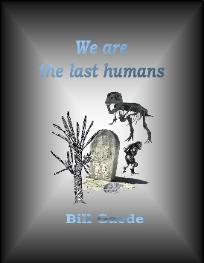 First, the asteroid kills the animals in the vicinity of ground zero. in a much larger radius. 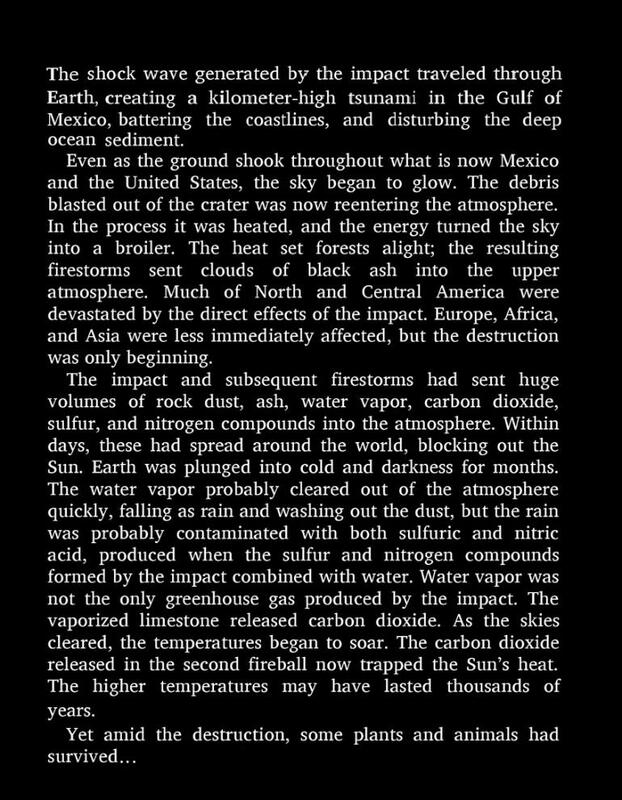 The shock waves generate landslides all over the planet. dinos that are still alive. these trivial details and prod on as if nothing. and the plankton while leaving the sharks and the fish unharmed. now die en masse. Th carnivores follow shortly after. that didn't get burned, drowned or froze. All of these survived for years by eating detritus. each species and habitat and continue as if nothing. Thus, they avoid answering the question of selectivity. 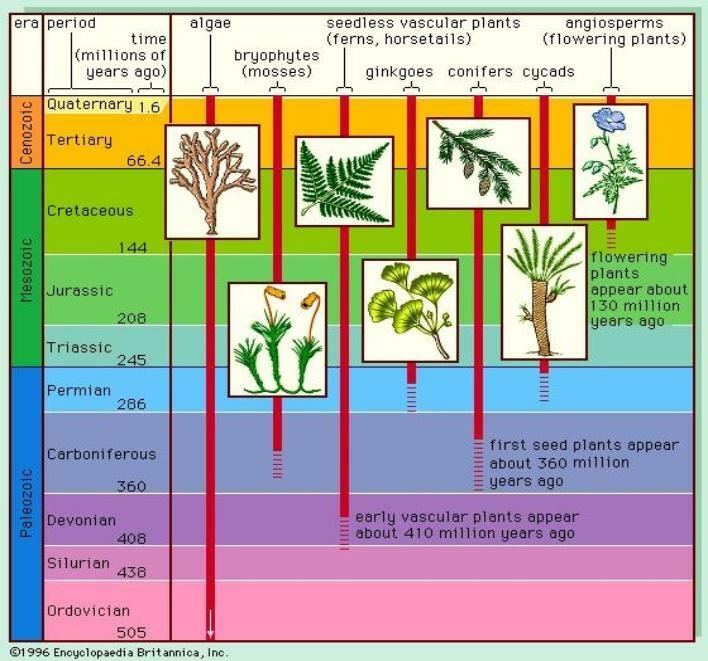 Internet shows that all plant life died at the K-T Boundary. in the last 12 million years of the period. 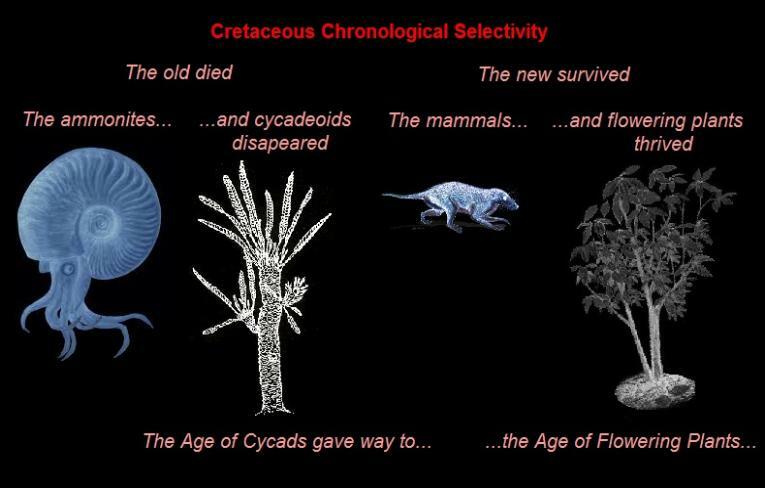 leaves their contemporaries alive has not discovered the mechanism of extinction. It's just that simple! sizzling rocks that fell from the skies clobber the birds? of Mother Nature, that survived. It's got to be a pretty smart asteroid to do that! 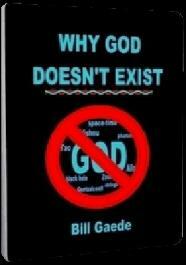 Are the asteroidists proposing that God created the plants all over again from scratch? theorists sometimes reluctantly incorporate the acidity of the waters caused by volcanic contamination. herbivores had become specialists in cycads, cycadeoids and ginkgoes. These were the plants they ate. failed to make the transition to these "new" food plants..."
characteristics suggested by ceratopsian dentitions." volcanists. It's all about consensus and bargaining and politics. None of it has to do with Science. 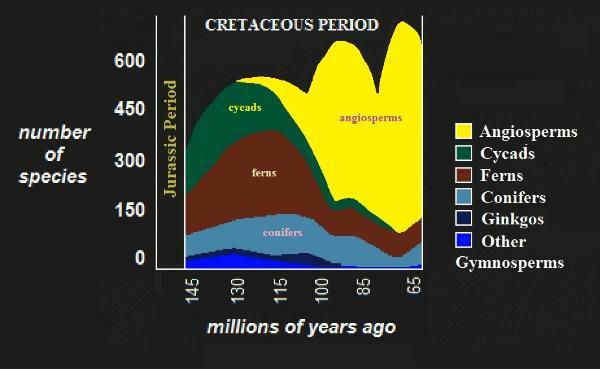 So how do we explain the Cretaceous Terrestrial Revolution chart with all this thorough killing? Darius here, there has been a battle of mice in Arcadia."